Daniel Morad is a Canadian race car driver living in Toronto, Canada. He is currently racing in the IMSA WeatherTech SportsCar Championship in the #24 InSync Riley/BMW Prototype with Alegra Motorsports and in the Ultra 94 Porsche GT3 Cup Challenge Canada by Yokohama series with Alegra/Porsche Centre Oakville Motorsport. 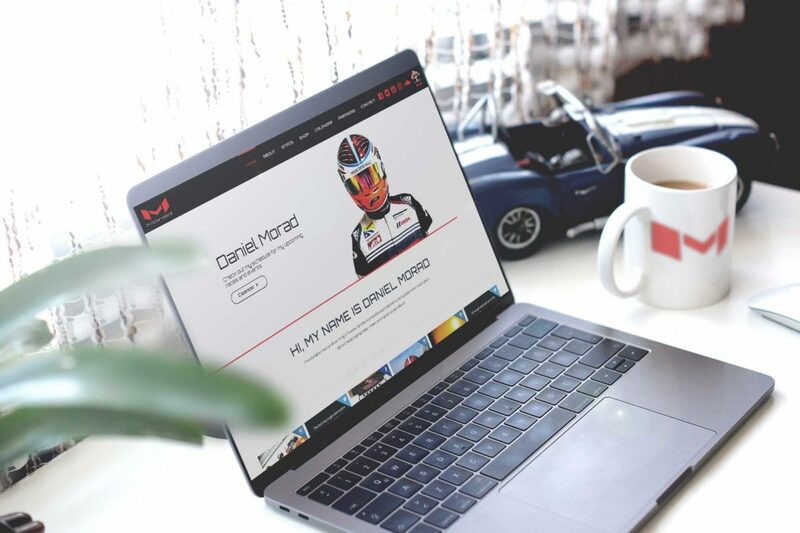 Daniel Morad required us to create a digital strategy which revolved around growing his racing brand. 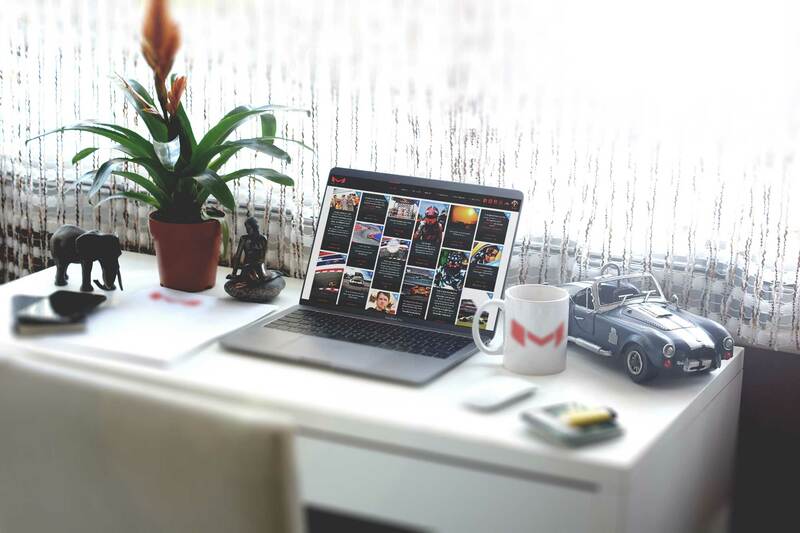 We captured his creativity and driving skills through eye-catching visuals. 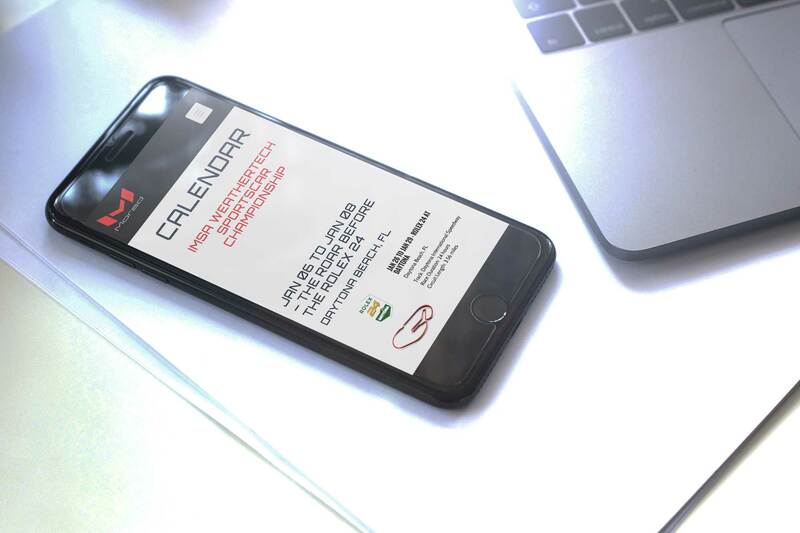 We approached the website with a focus on brand identity. The home page features engaging content and a focus in getting fans to learn more about his racing past, present and future. High definition photos and strong copy describing Daniel provide a clear picture of his brand. 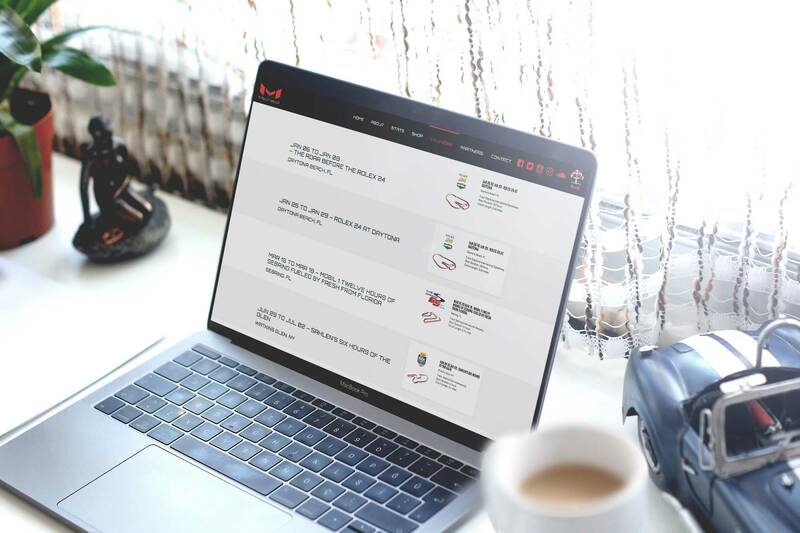 We continue to collaborate with Daniel Morad with his new website and digital campaign and look forward to the ongoing success of our partnership.